In Saskatchewan and Alberta, Canada, Triton representatives have worked alongside Richardson Pioneer to provide long-term, seamless, and eco-friendly solutions for their western Canada grain elevators. 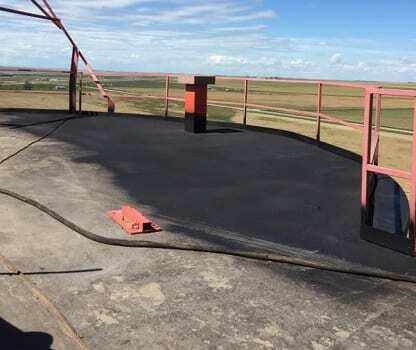 Whether it’s restoring the roofs of grain elevators, or protecting steel structures from corrosion at potash mines, NAU Group has used TRITOflex as an indispensable tool with their agricultural and industrial clients. 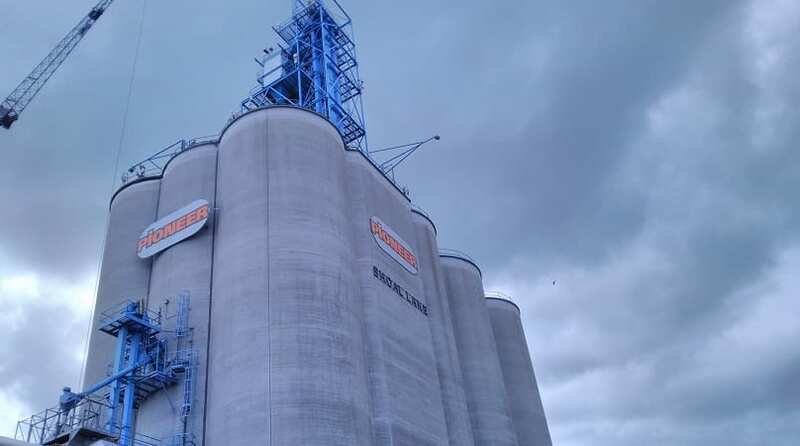 Pioneer’s grain elevators were spread out across these two provinces, but the user-friendly Triton instant-set spray system made for easy transportation, cleaning, and quick application. 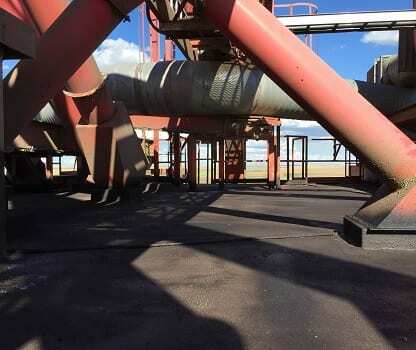 TRITOflex was spray-applied in one coat, instantly stopping all leaks on each structure and protecting value agricultural resources stored inside.